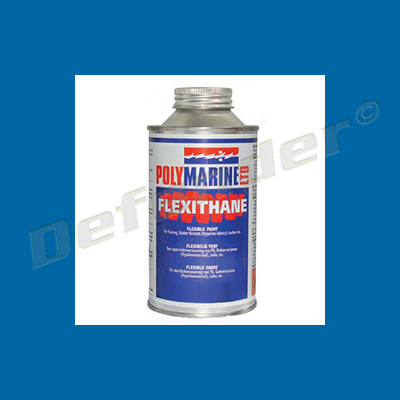 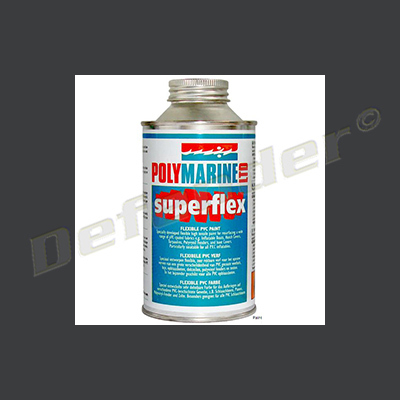 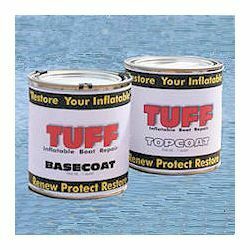 This product ships ground Base-Coat part of the Tuff-Coat two part inflatable boat paint that is applied directly to the worn PVC or Hypalon fabric. 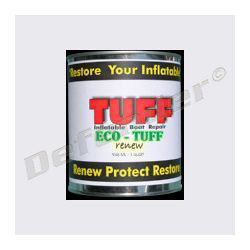 Not designed to be used as a single part coating. 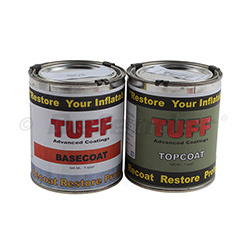 455389 Tuff-Coat Base Coat Tuff Coat 100-10 Base-Coat part of the Tuff-Coat two part inflatable boat paint that is applied directly to the worn PVC or Hypalon fabric. 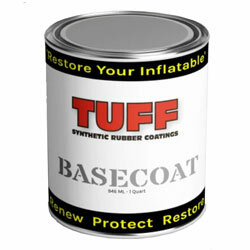 Not designed to be used as a single part coating.